600 pages, approx. 1650 colour colour photographs, contemporary BW-photographs and illustrations, bound in linen with a protective cover. In August 1914, Belgium suddenly made the newspaper headlines when Imperial Germany, forgetting its international commitments, invaded the little country, thereby violating its neutral status. Britain retaliated by declaring war. Like Serbia, “Poor Little Belgium” became a cause worth defending and gave legitimacy to the conflict that the allied nations entered into. In military terms, the Belgian army surprised the entire world by resisting with greater vigour than expected. With their modest resources (230,000 men), the Belgian armed forces, cornered as they were in a small and partly inundated scrap of territory, succeeded in fighting off the enemy for the duration of the war, and managed to join forces with the allies in the offensive of Autumn 1918. Belgium, a victim of crippling destruction and the systematic dismantling of its industry, was accordingly afforded priority in its entitlement for compensation when the peace treaties were signed. 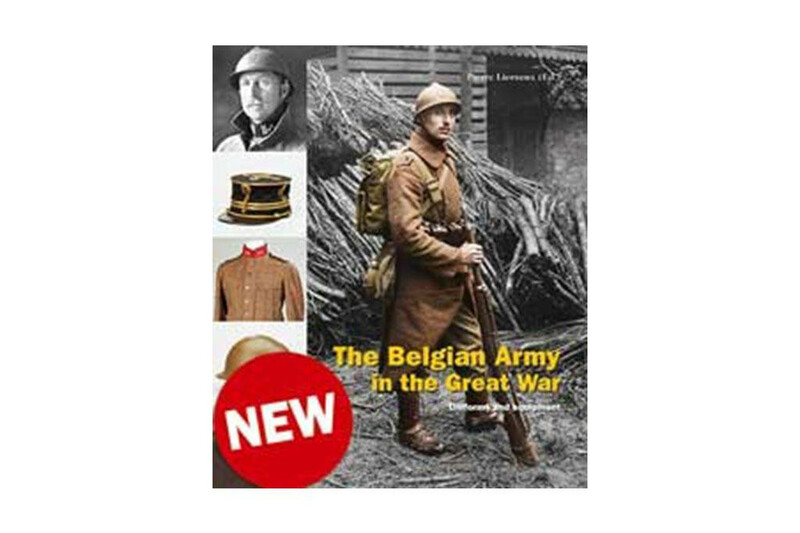 This volume of 600 pages (with more than 1,650 colour and black-and-white photographs) is dedicated to the uniforms and equipment used by the Belgian army and other affiliated armed forces such as the garde civique and the force publique in the Belgian Congo. The bibliographic data known to us to date on this subject is limited, representing no more than a set of articles and brochures brought together over the period of a century. This work, unprecedented in its comprehensiveness, can therefore be considered an excellent reference tome. It is based on the extensive collections on display in the Belgian Royal Museum of the Armed Forces and of Military History. Supplementary private collections have been the source of many other objects in order to provide as much illustrative material as possible for this publication. Like many small states in 1914, the Kingdom of Belgium had an army that absorbed and blended influences from the major powers, drawing inspiration from both France (uniforms) and Germany (equipment). Budgetary necessity meant that uniforms had to be simplified for the infantry (line infantry, chasseurs à pied, carabiniers, etc. ), the cavalry (guides, lancers, chasseurs à cheval, etc. ), the artillery and the engineering corps, leaving very few distinctive features - except some extremely outdated forms of headdress - to distinguish between the different arms. When stocks ran out, this striving to achieve uniformity culminated in the issuance of khaki uniforms in 1915. 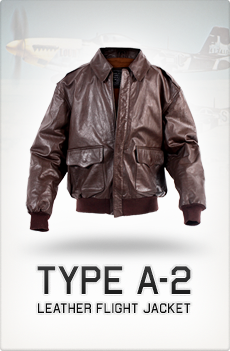 They were cut to a common pattern inspired by British styling. A new headdress, the French Adrian helmet, was introduced shortly afterwards. The circumstances of this war meant that the provenance of the basic materials and equipment was diverse, with France, Great Britain, Italy, Russia, Argentina and the United States supplying material for objects that have now become scarce in existing collections.